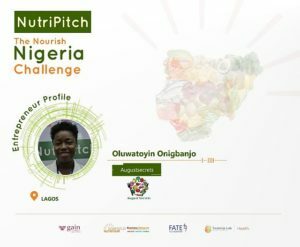 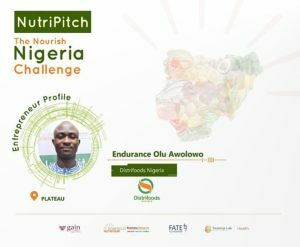 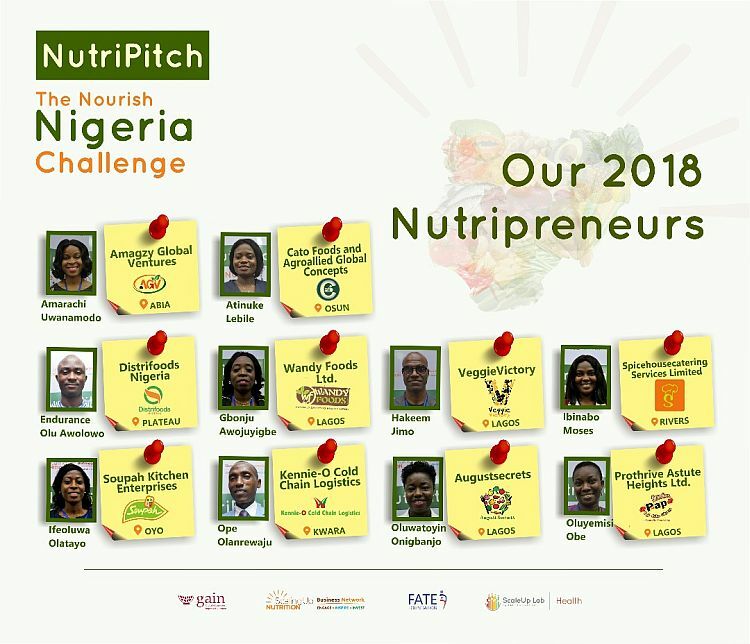 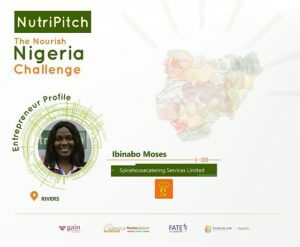 With over 140 applications received from 26 states of the Federation and following a very rigorous screening and selection process, we are very excited to present to you the top ten (10) entrepreneurs who emerged as finalists for the NutriPitch – The Nourish Nigeria Challenge. 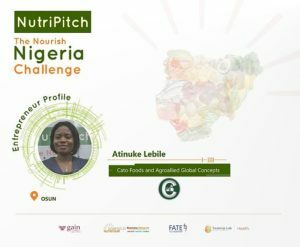 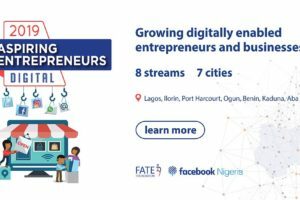 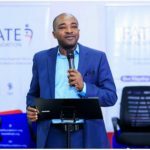 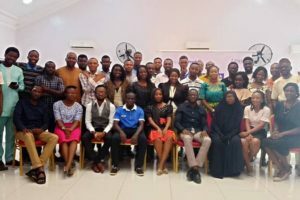 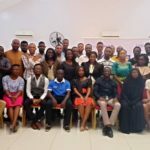 The entrepreneurs commenced the programme with a one-week accelerator boot camp from Monday, July 30, 2018 to Friday, August 3, 2018 and were engaged in highly practical and insightful sessions on key business areas some of which are Nutrition & Food Safety, Cultural Dynamics of Food & Nutrition Space in Nigeria, Business Model Revalidation, Operations Management and Investor Readiness Planning. 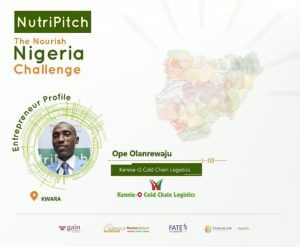 This was followed by one-on-one NutriPitch GAP Analysis and Advisory Sessions on Saturday, August 4, 2018 with advisory focus areas on Nutrition & Food Safety, Business & Operating Model, Product Development & Sustainability and Financial Management. 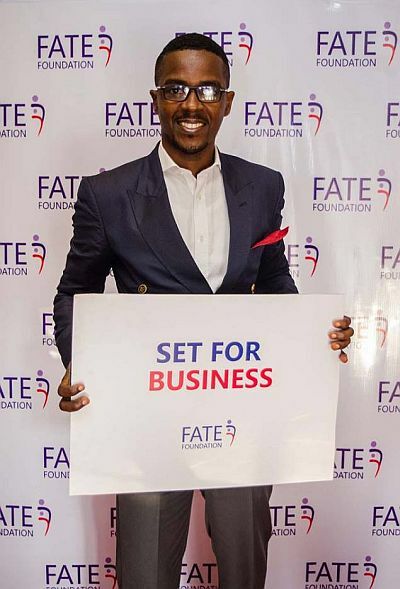 Through the Boot camp and Advisory sessions, each participant has been able to develop a growth plan with specific action steps for scaling their products and services with regard to Customer, Capacity and Cashflow. For further details on the NutriPitch Programme, please visit www.fatefoundation.org/nutripitch.